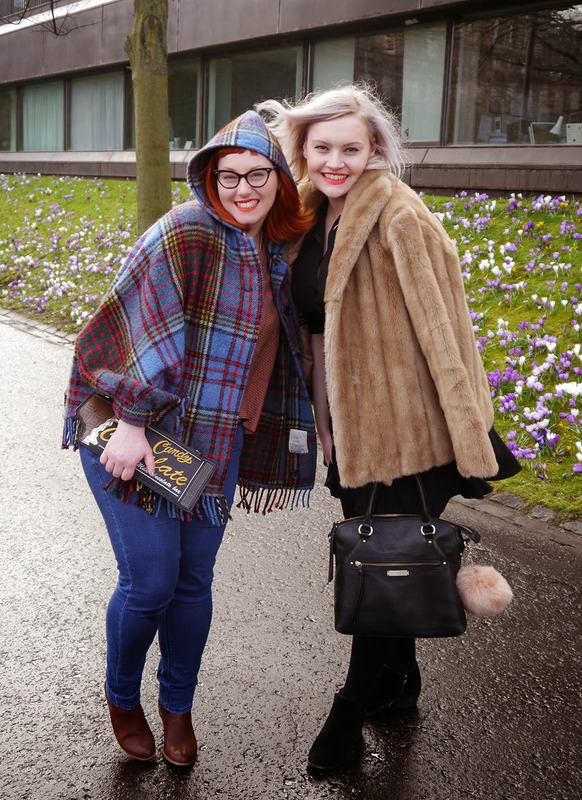 We may have only made it to the first day of Edinburgh Fashion Week but, oh boy, was there a lot to fit in. 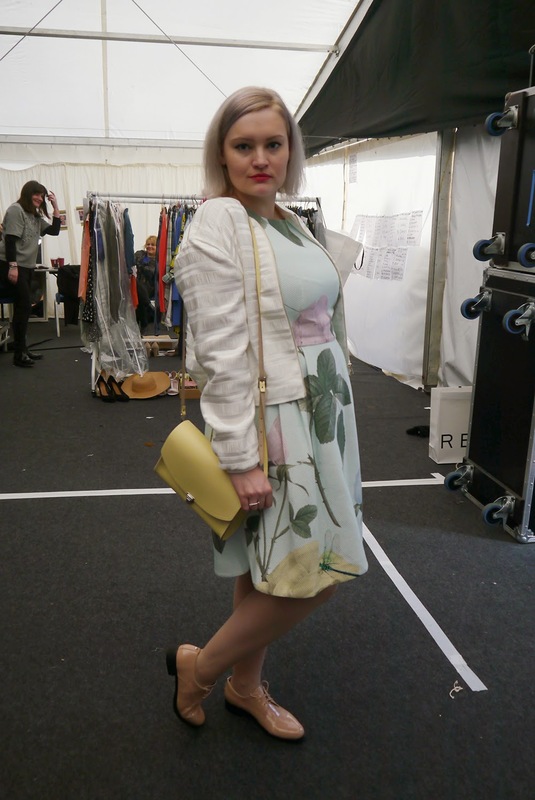 After a delightful blogger breakfast at Contini, we were welcomed into the fashion hub (aka the marquee on the Mound) with a delicious gin cocktail from Pickering's Gin. 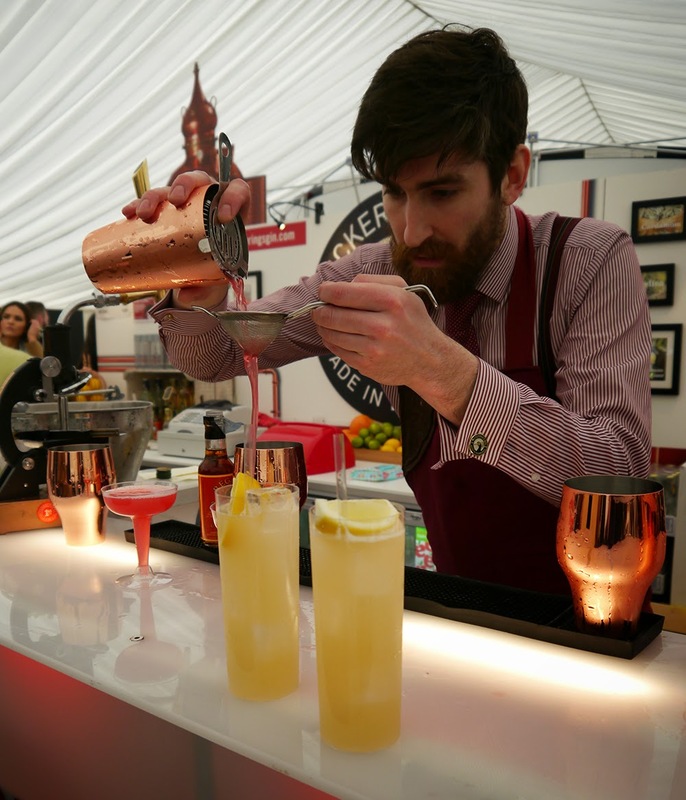 The guys mixed them to perfection and left us lusting after their copper cocktail shakers as well as more of their tasty tipples. After that we got a bit snap happy with the camera, trying to take in all aspects of the day. There was quite a lot but we've done our best to sum up without including too many photos from the billion we took. 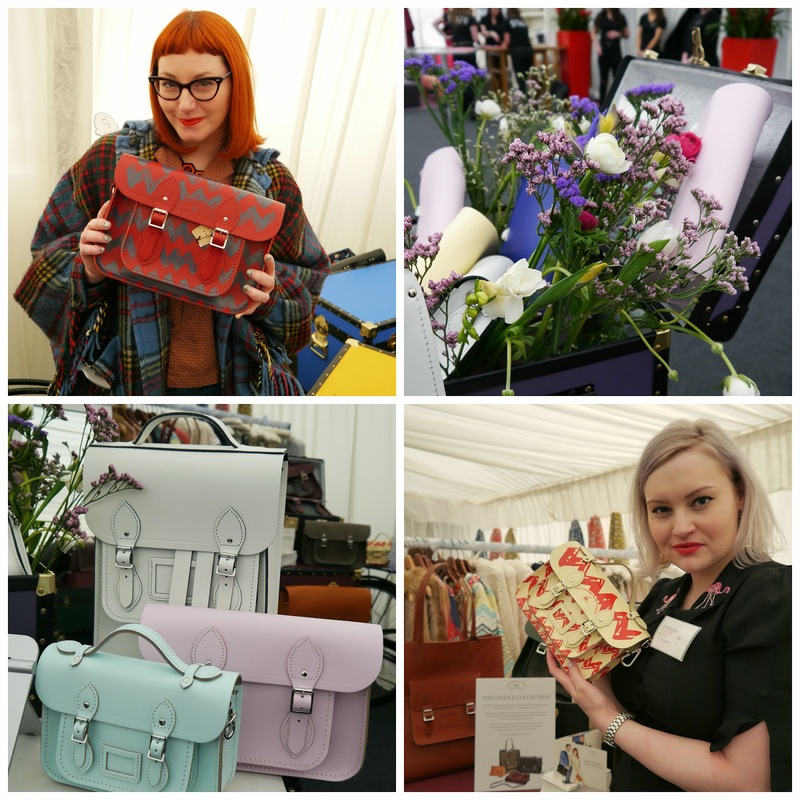 The front marquee was filled with beautiful things from some local Edinburgh boutiques. Pretty products were available to buy and some friendly folk were on hand to tell us more about what was on offer. We had a great time chatting with James from Pick One as he wove away on his mini loom. His scarves looked super cosy and he got us rather excited to try out one of their weaving workshops. 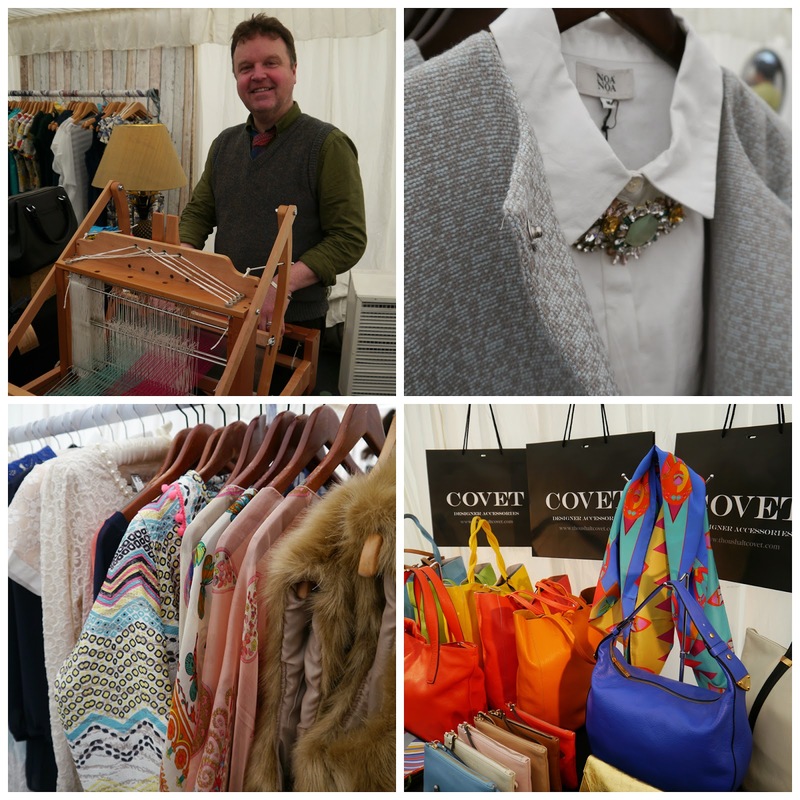 Other stands, such as Covet, Swish, Kakao by K and Sam Brown ,were full of jewellery, accessories and clothing that got our hearts quite a flutter. Hello statement Tatty Devine flower necklace and beautifully colourful bags! 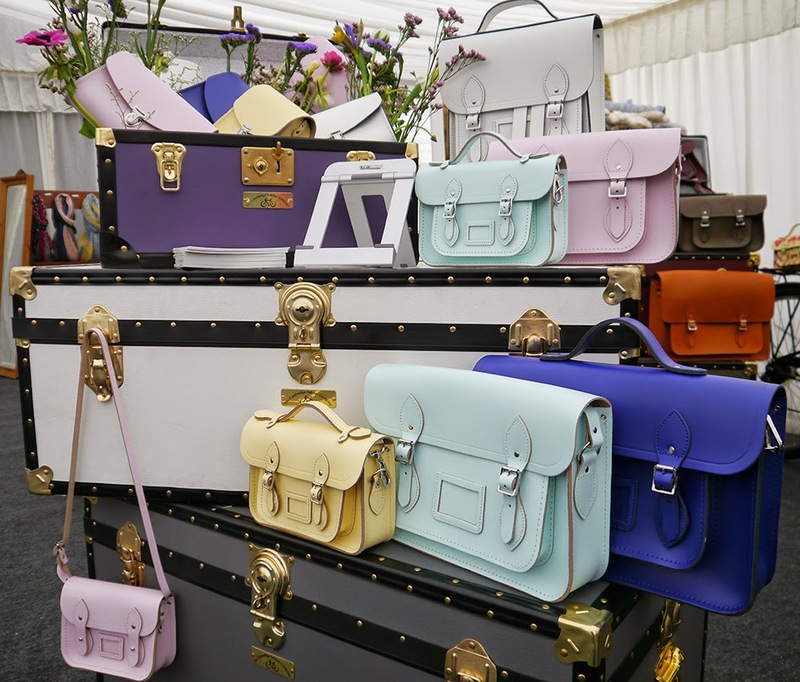 We were particularly taken with The Cambridge Satchel Company. It was hard to resist their pretty posys and pastel hues. Saying that, we were both drawn to their new Peanuts collection. That Snoopy is so hot right now! 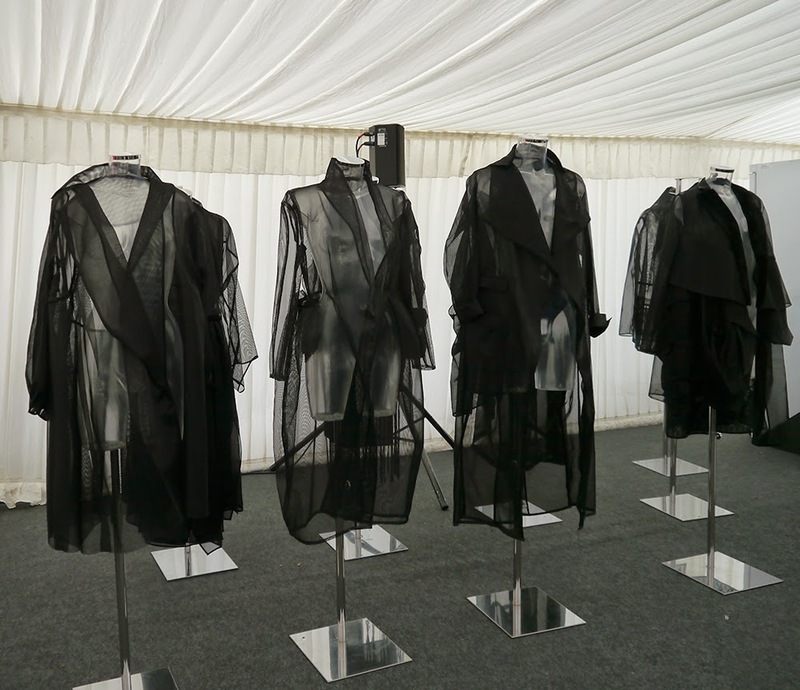 We also enjoyed the work on display by Edinburgh College of Art students featuring some killer structured silhouettes. So much gothic texture. As well as fashion, G&V were on hand with prosecco and boxes filled with afternoon tea treat. It was great chatting to the folks about the newly designed hotel. 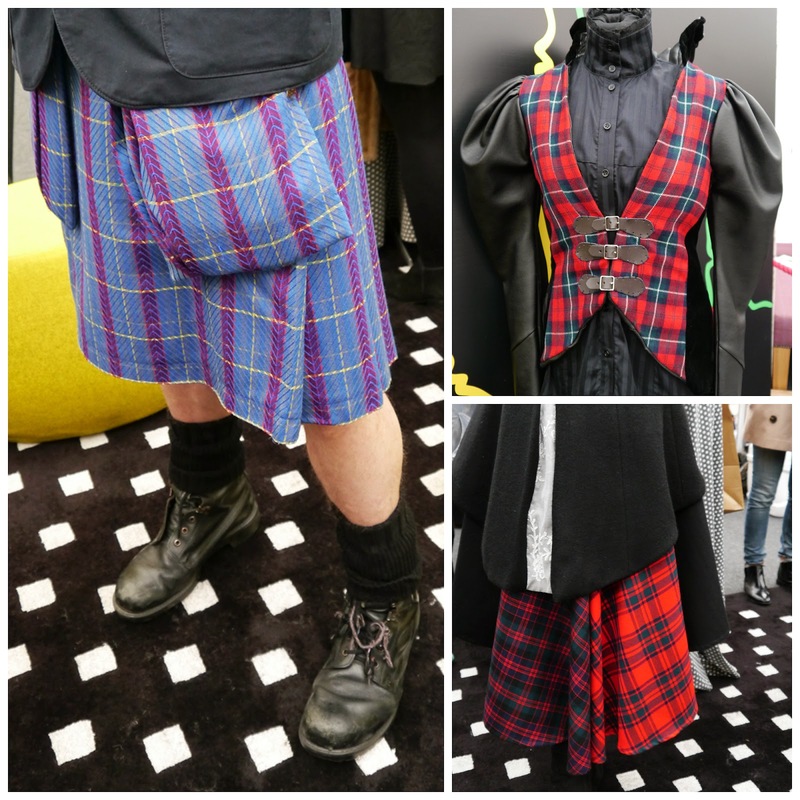 We got a look at some photos of the fabulous interiors and some wonderful tartan creations by Judy R Clark, the designer they've got on board. 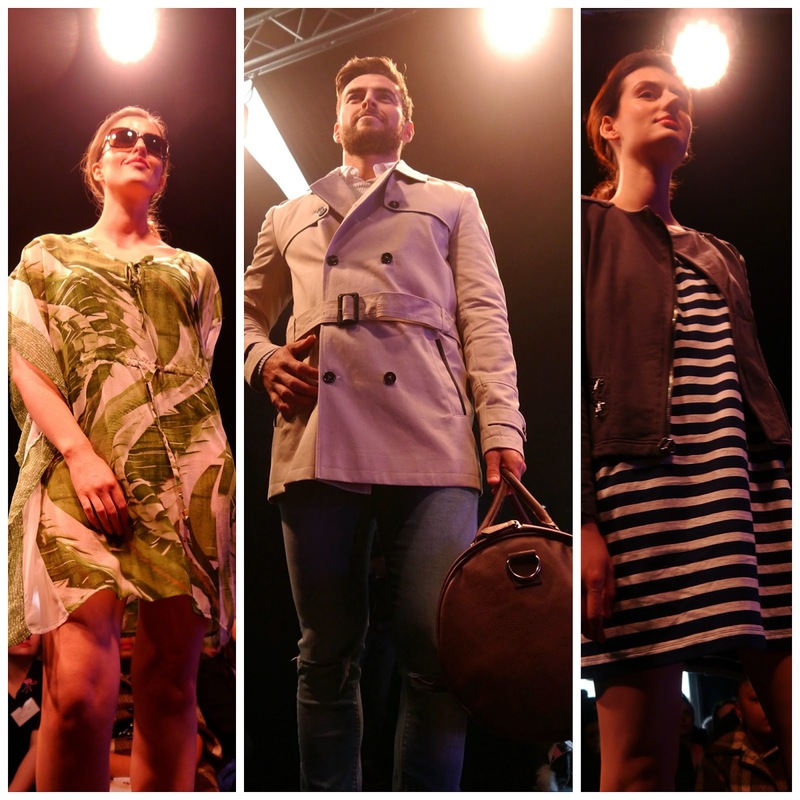 The Catwalk shows were mostly split by Edinburgh shopping areas. We managed to catch a couple of these - Jenners/House of Fraser and Princes Street (showing looks from Gap, Next, Debenhams and River Island). 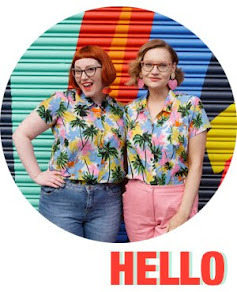 While we do prefer more avant garde looks when it comes to fashion shows (hello, ECA costume show) it was nice to see some casual spring/summer looks. 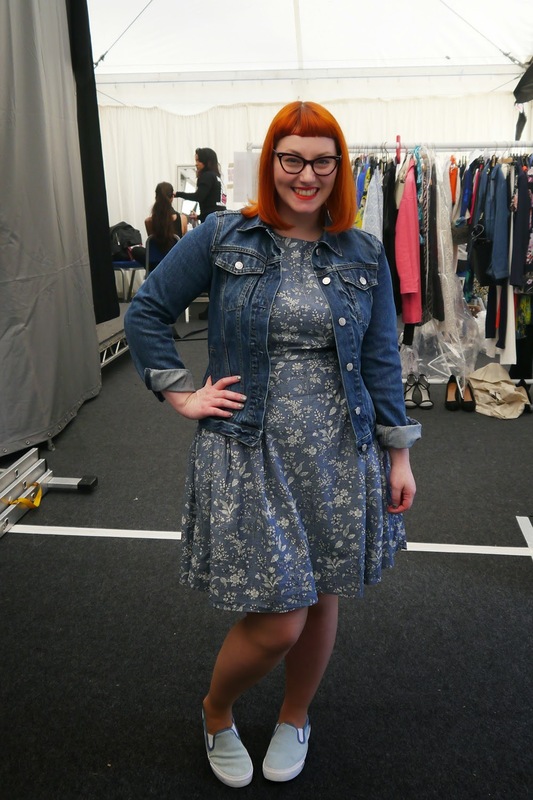 Jackets seemed to be the key piece of choice and our love for prints was definitely indulged. There are still some events to catch before the week is over. Check out the website for more info and get planning your weekend accordingly. 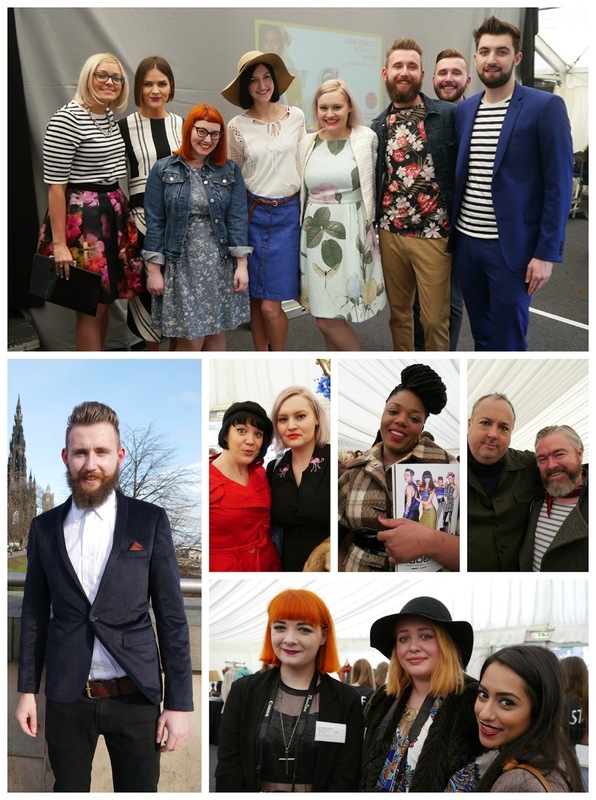 And, if you haven't had enough of our #EdFashionWeek snaps, we'll be adding some extras to our Facebook page. 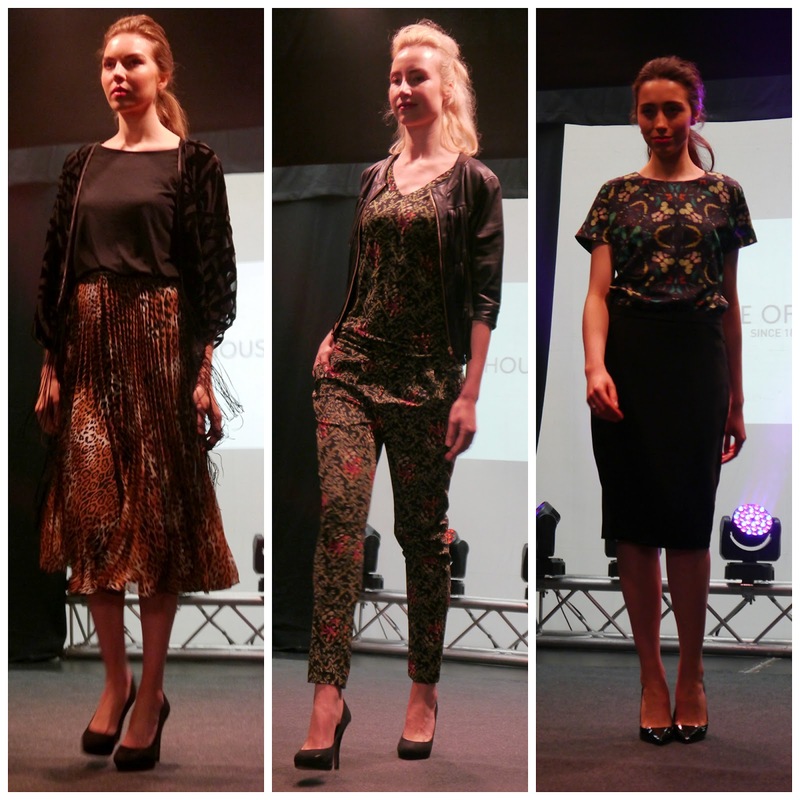 Did you make it along to Edinburgh Fashion week? What were your best bits?